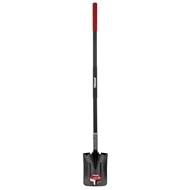 Trojan’s patented PowerStep range of digging tools deliver both power and comfort via an oversized foot tread, generously sized non-slip grips and a steel core fibreglass handle. PowerStep empowers the user to dig with the full force of their body weight, while added grip holes on the tread provide more secure footing to prevent feet from slipping. A steel core in the fibreglass handle adds critical strength reinforcement. 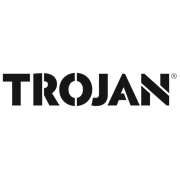 Trojan garden tools offer the latest in global design features, sought after by the conscientious user. Ideal for heavy project work, Trojan offers stand-out quality and signature features at prices that represent great value-for-money.